As the Mother of the Bride or future mother-in-law, it’s one of the most important days in your child’s life, and in yours. 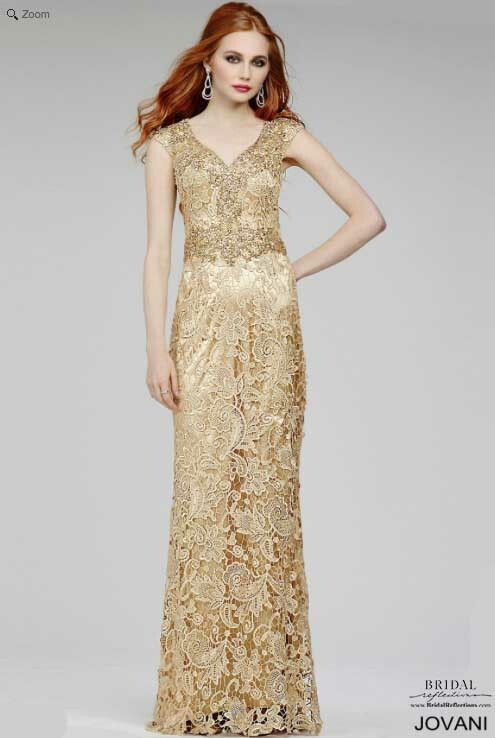 We understand your desire to stand out with elegance and fabulousness, and we’ve come to help. 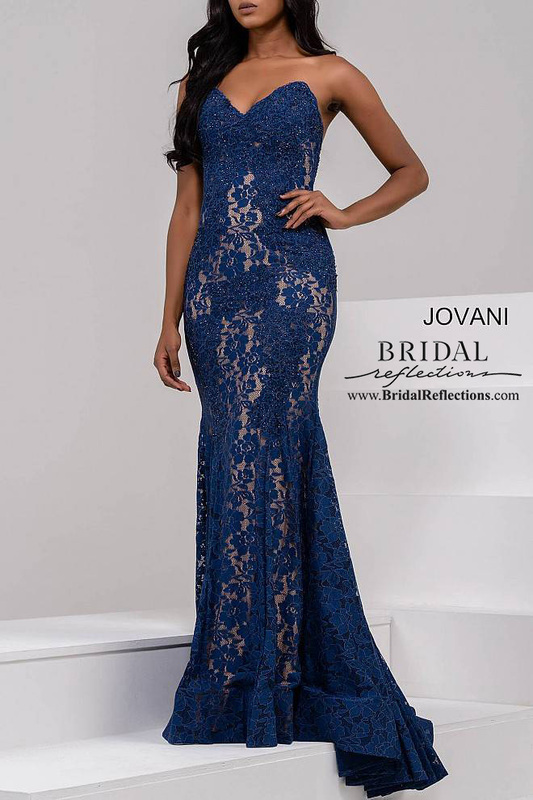 Our newest Jovani evening wear collection features a mix of styles, including lace and beading, strapless and A-line, as well as form-fitting mermaid gowns. 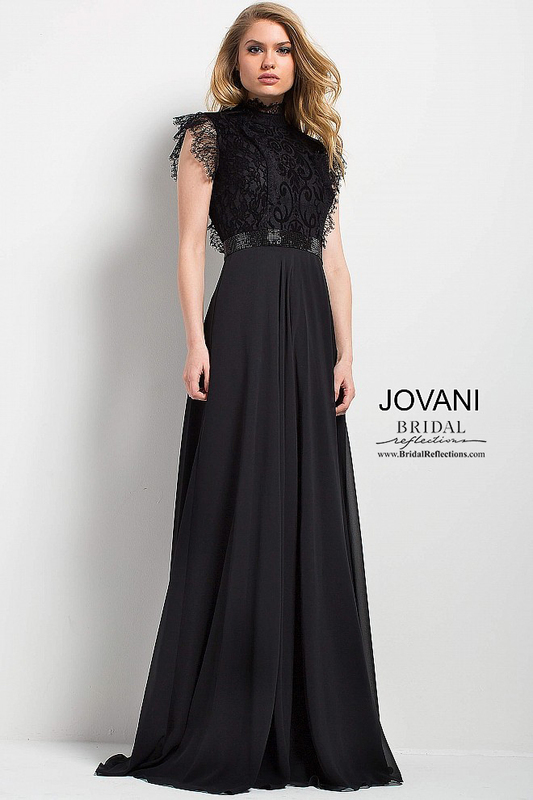 Founded in 1980, Jovani is a family owned fashion house that designs and manufactures elegant women’s evening wear. 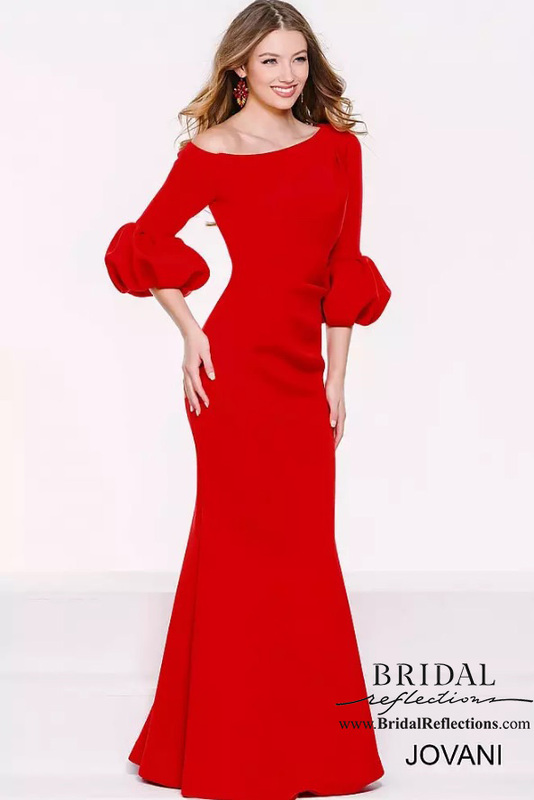 Inspired by the high fashion scene in Europe, the company was founded on a vision to create a designer women’s evening line that would cater to all types of women.